Stock status is current as of 4/25/2019 12:43 AMET. Get going with a powerful office suite that works the way you want. 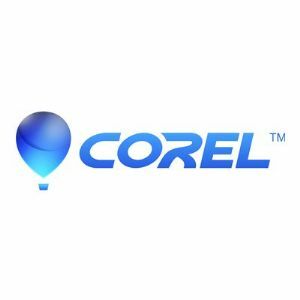 Corel WordPerfect Office Standard is packed with features that help you format, share and exchange documents with ease. The Standard Edition of WordPerfect includes applications for word processing, spreadsheets, slide shows and drawings, personal information management and desktop web publishing. The suite provides flexibility to suit your needs. Customize the interface, including toolbars and menus to work the way you want. You can even choose the keyboard layout you're accustomed to and create timesaving shortcuts with ease.